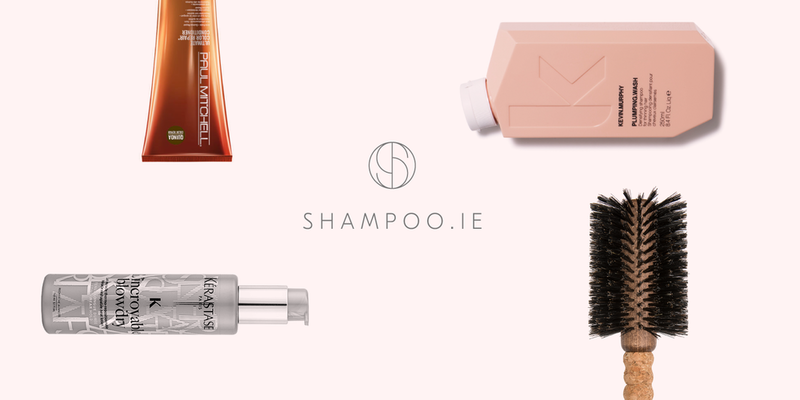 The team behind Shampoo.ie came to us for a total digital facelift for both their branding and e-commerce website. We proposed an e-commerce solution which integrated their existing commerce platform, Ecwid, with a User-friendly CMS. This allowed the client to take ownership of the website content, which they had not been able to access before. The brief for the branding was to create something simple, yet iconic, which we achieved with a strong logomark, clean typography and a lightly applied colour palette. Good as Gold Digital Limited, 2017. All Rights Reserved.